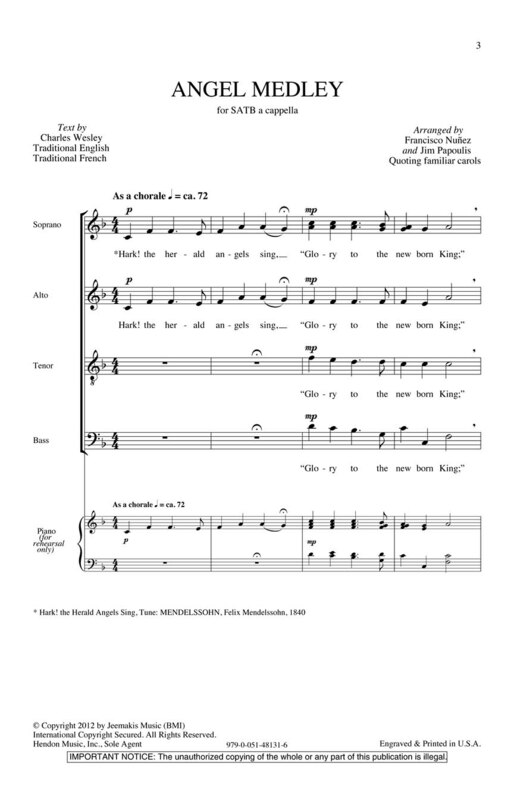 This arrangement of three well-known carols “Hark; the Herald Angels Sing;” “Angels We Have Heard on High;” and “The First Noel” uses contemporary musical styles; altered harmonies and word play to expand the palette of the carol experience. This and other selections from the CoolSide of Yuletide series can be heard on the album of the same name by the Young People's Chorus of New York City at www.ypc.org or on iTunes. Duration: ca. 3:00. 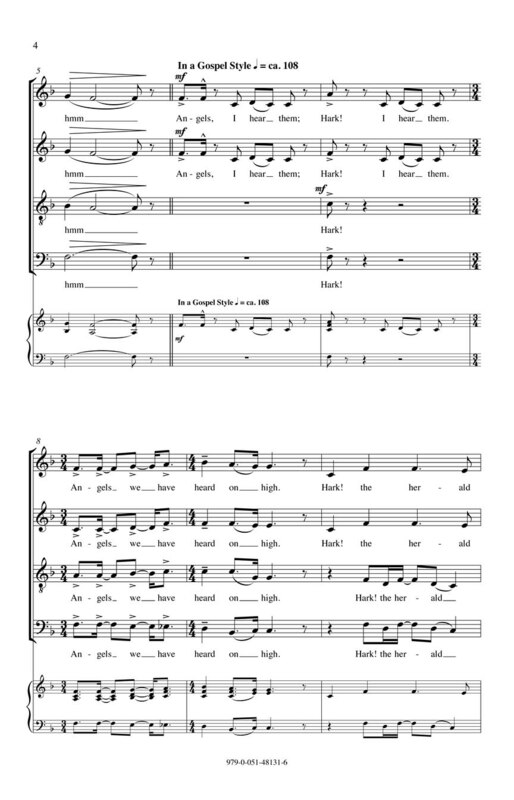 Performed by Young People's Chorus of NYC; Francisco Núñez; conductor.